Microsoft Forms helps you create surveys, quizzes, polls and other forms for data entries online. Forms is easy to use, and the resulting questionnaires adapt well to different screen sizes. Create your form on the Forms site and preview it to see how it looks on a PC and in a mobile. Then you can either copy the link and send it, or embed the form in a modern SharePoint page. 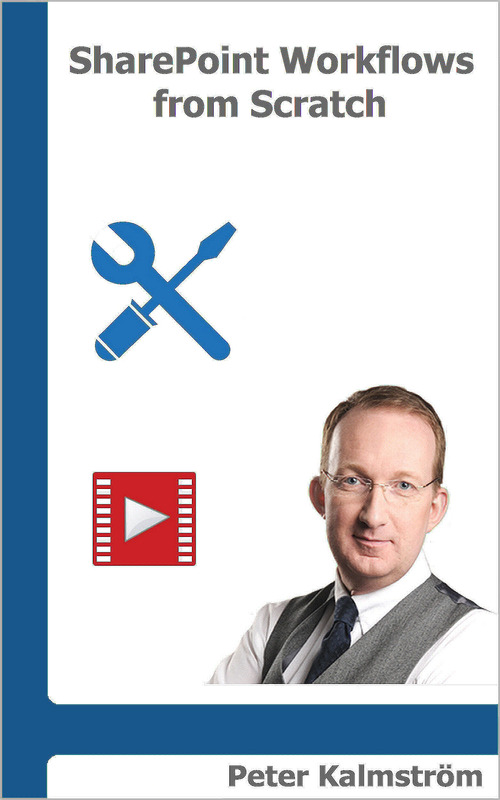 In this tutorial, Peter Kalmström, kalmstrom.com CEO and Systems Designer, shows how to create and answer a Form and a Quiz, how to see the results and how to export them to Excel. He also shows how to add the quiz to a SharePoint page. 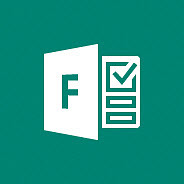 Learn more about Forms from Microsoft!